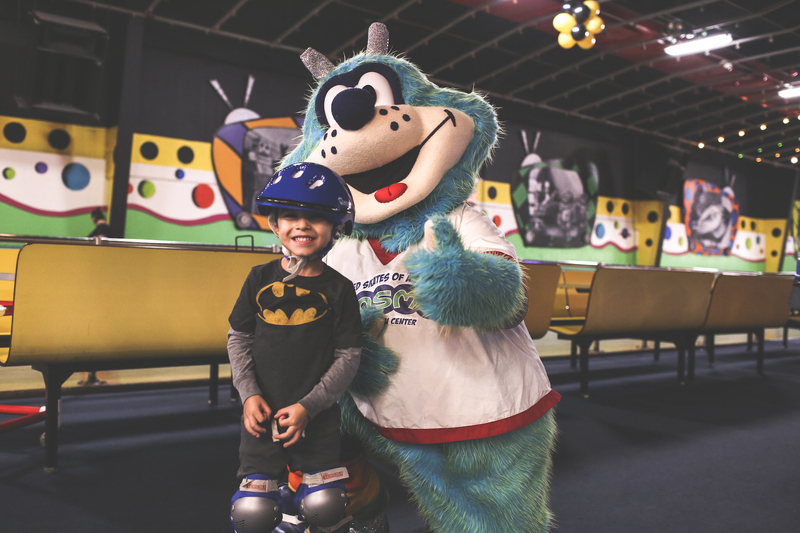 United Skates has the world’s greatest children’s birthday parties. 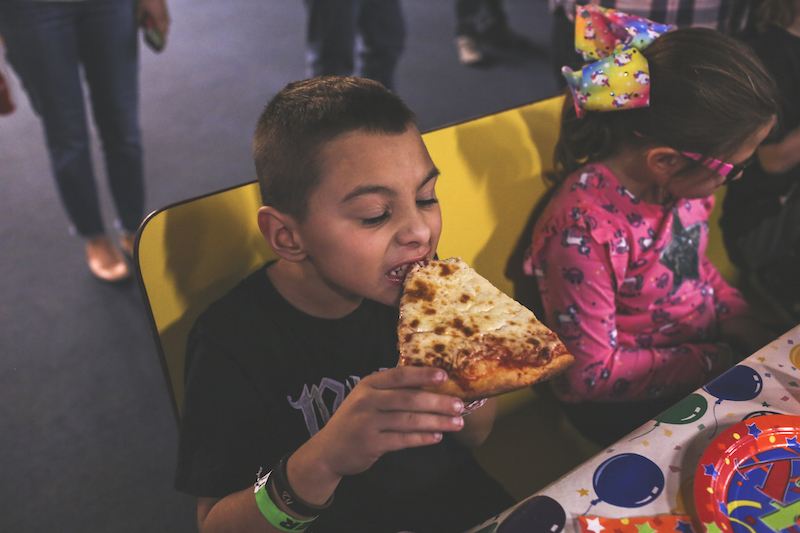 Our many party choices are priced for anyone’s needs and every party includes food, game tokens, reserved tables, place settings, free invitations, set-up and clean-up, and the activity of your choice. Plus, free soda refills! 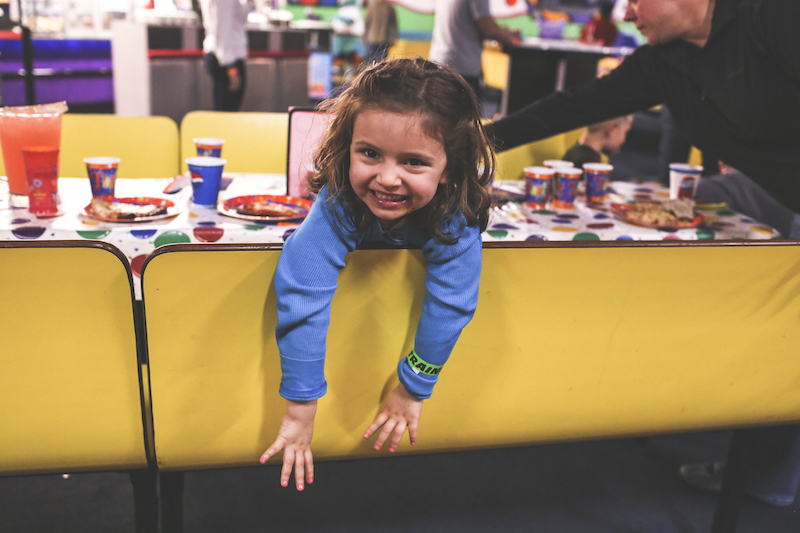 These trouble free parties are designed so that Mom and Dad can relax and have just as much fun as the party guests. 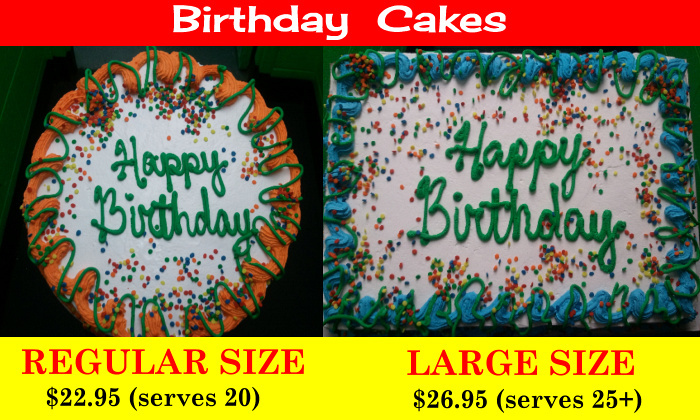 You can even customize the event with your own Birthday Party Theme. We also have options to take care of all your adult guests as well. 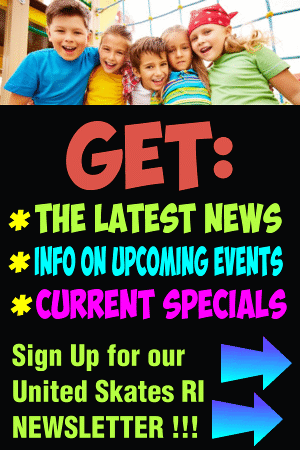 Free invitations are included, and NO deposit required to schedule your party. 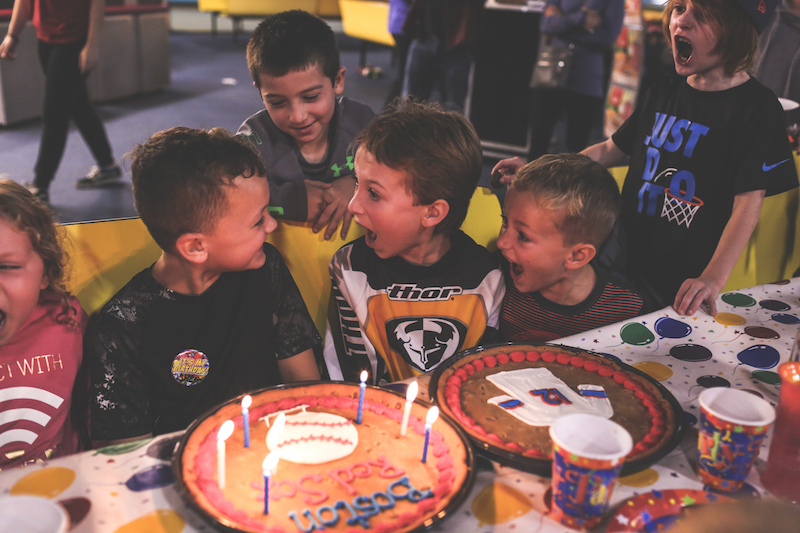 Give us a call and we’ll put our imaginations together to plan a MEMORABLE EXPERIENCE for your birthday child. 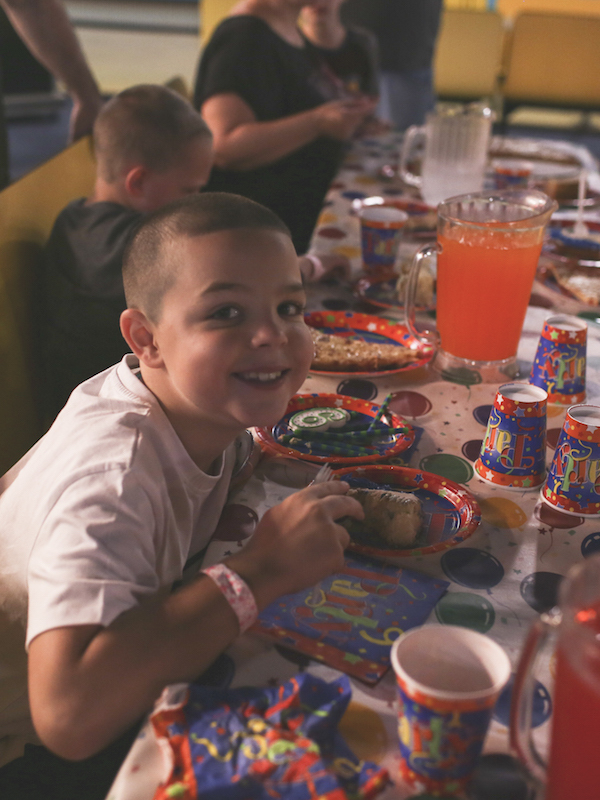 And for the ULTIMATE BIRTHDAY PARTY … plan an ADVENTURE PARTY with LIVE CHARACTERS right at your table. 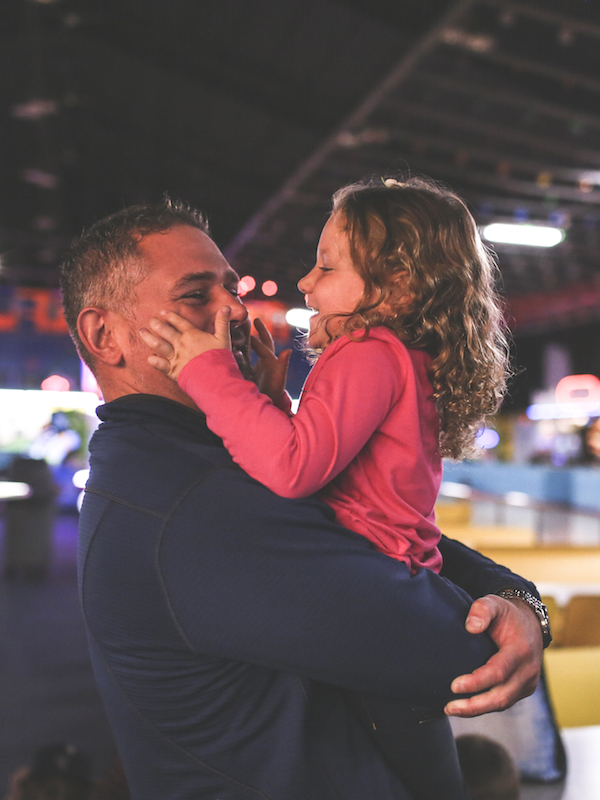 Go on a TREASURE HUNT … take pictures … and interact with the character of your choice … all themed to make it your best birthday party ever. 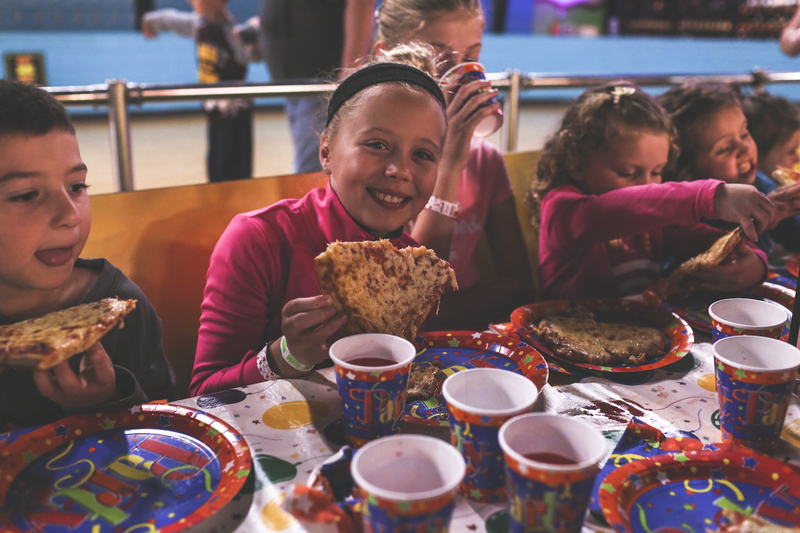 Then come back every year for your next AMAZING ADVENTURE PARTY at United Skates of America! 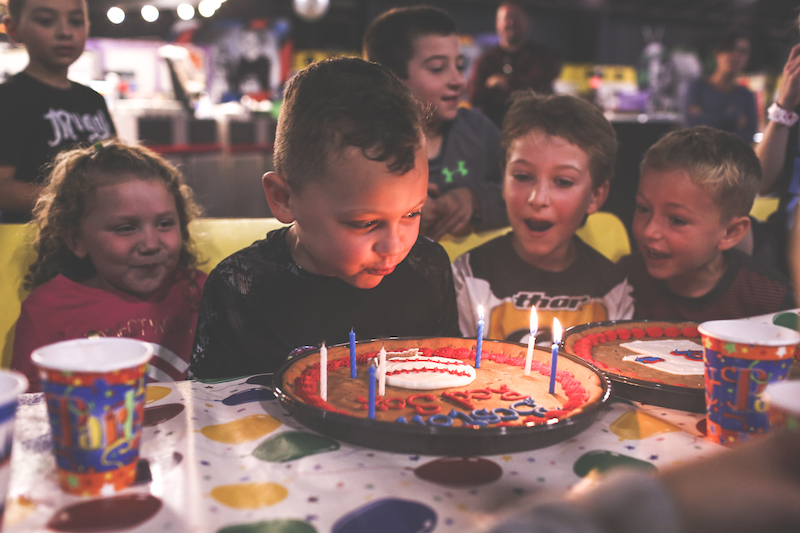 Book Your Child’s Birthday TODAY!